Ashley Cole ‘won over every single fan’ at LA Galaxy during his three seasons in America, according to an MLS expert. Cole, who signed for the Rams until the end of the season, has spent the last three seasons in the States – making 86 appearances during a fruitful spell across the pond. And Josh Guesman, from the Corner of the Galaxy podcast, was impressed with what he saw from Derby’s new signing – after initially having reservations over his age. He told SBW: ’I don’t think there was a Galaxy fan who was thrilled about the signing. ‘Any time you get a player over the age of 35, you’ll not be able to depend on him for a significant amount of time. But he won over every single fan. Last season, the former 107-cap England captained a Galaxy side boasting the indelible Zlatan Ibrahimovic. It also proved to be his best in a Galaxy shirt – with nine of his 11 assists coming in his final campaign. Cole tussles with former Ram Johnny Russell during an LA Galaxy clash against Sporting City Kansas. Josh added: ‘That day in and day out grind and the professionalism that he showed in the locker room – the captain’s armband was well deserved for him. It wasn’t just eye-catching performances on the pitch that left a lasting impression, but his willingness to share some words of wisdom – particularly with the younger members of the squad. ‘If you have young players – you can’t ask for a better professional to show them the ropes’, Josh told us. Cole celebrates Chelsea’s 2012 FA Cup win with Lampard, John Terry, Daniel Sturridge and Gary Cahill. Time waits for no man, even if you are the greatest left back of your generation. And the 38-year-old understandably has one eye firmly on his next steps within the game. Josh continued: ‘He would sit in on tape sessions with the coaches. He would be analysing the games – so he did all of this stuff, along with being the captain and starting left back for the Galaxy. With a CV of former clubs including the likes of Chelsea, Arsenal and AS Roma, it’s no surprise that a player of Cole’s pedigree was able to make a mark in his MLS. But how will he cope with the demands of the Championship in his twilight years? Guesman is confident the veteran has plenty more to give. 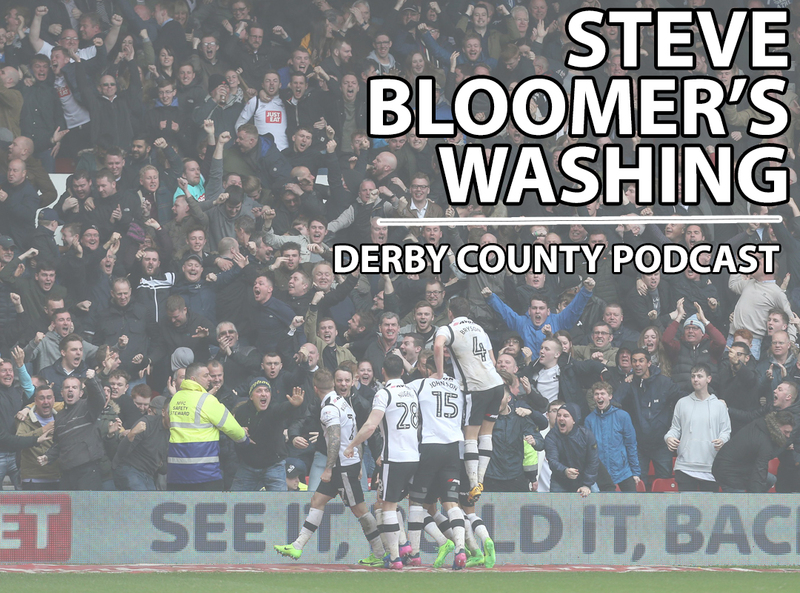 Listen to the full interview with Josh Guesman in Episode 43 of the Steve Bloomer’s Washing podcast.